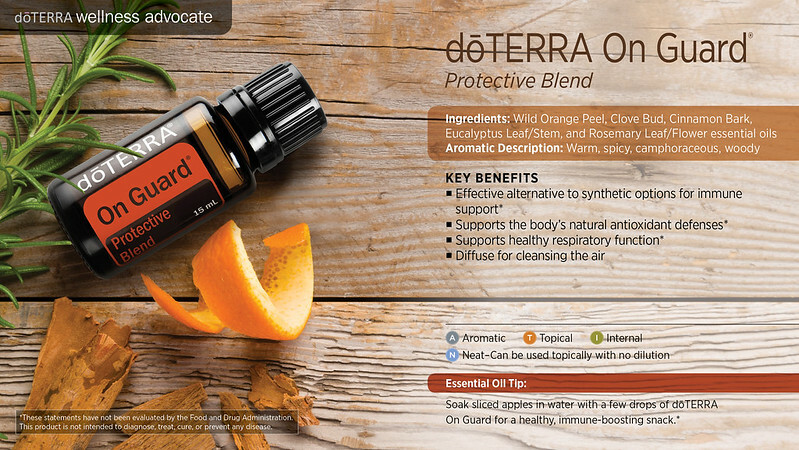 These are my top 12 doTERRA Essential Oils ! • Begin your day by putting Balance on the bottom of your feet. • Use before bed while thinking positive thoughts to promote peaceful dreams. 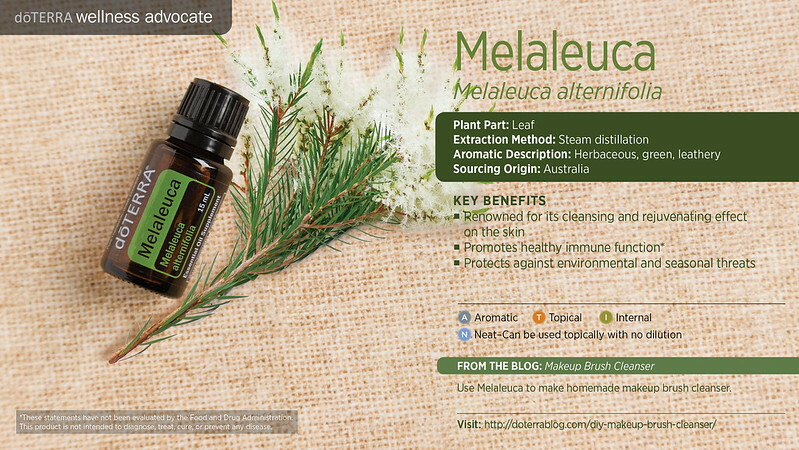 • Add to Epsom salts for a comforting bath. 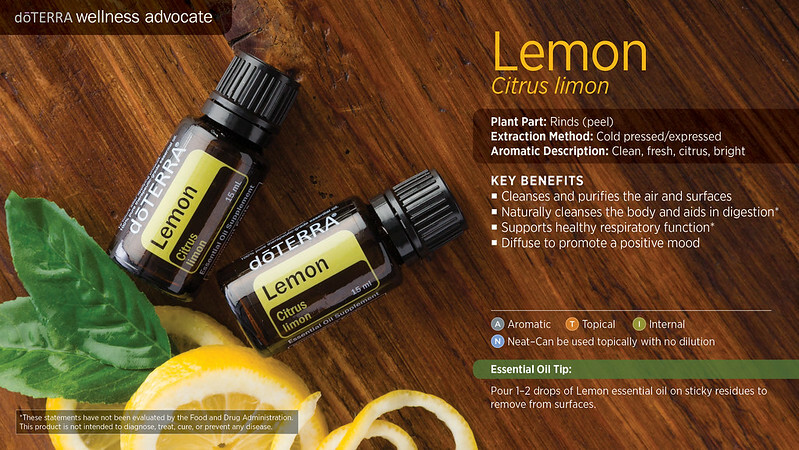 • Balance is great to use during an AromaTouch Hand Technique. 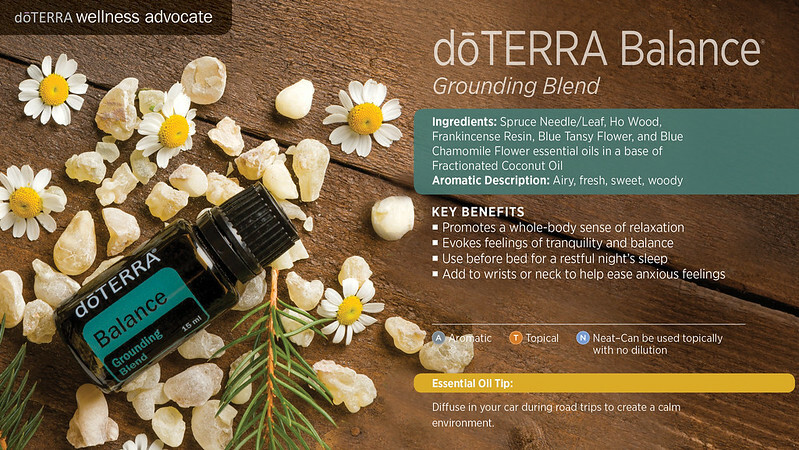 • Apply Balance to your wrists or neck to experience a calming aroma all day. • For a grounding experience, breathe in deeply or apply to your wrists, feet, back of neck. • Use while meditating or practicing yoga. 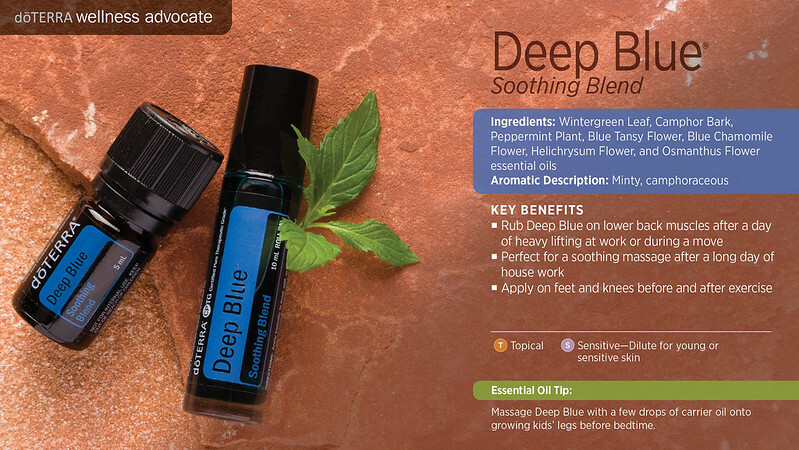 Deep Blue® • Apply to feet and knees before and after exercise. 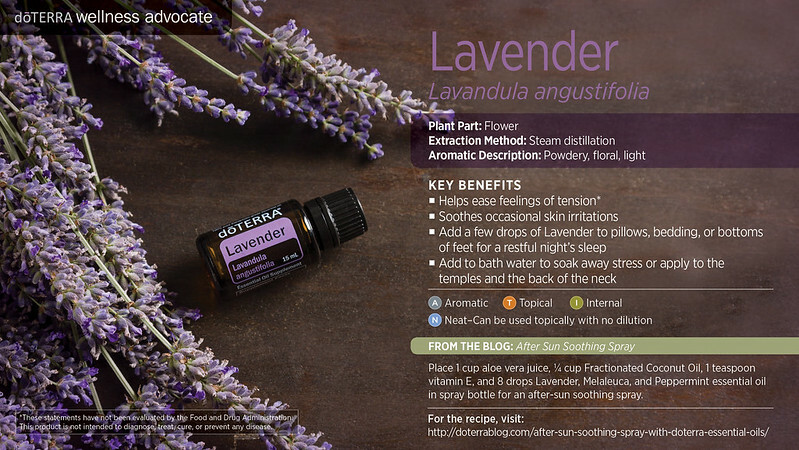 • Perfect for a soothing massage after a long day of housework. • Apply to hands and feet after gardening. • Rub Deep Blue on lower back muscles after a day of heavy lifting at work or during a move. • Massage Deep Blue with a few drops of carrier oil onto growing kids’ legs before bedtime. 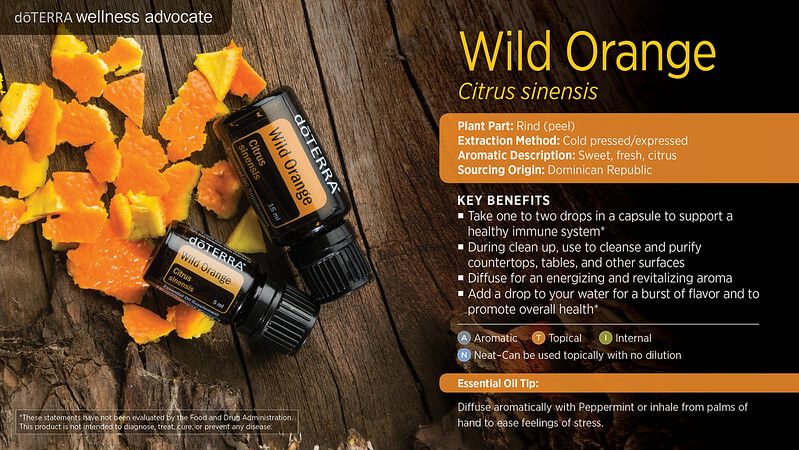 • After long hours on the computer, try rubbing Deep Blue essential oil blend on your fingers, wrists, shoulders, and neck. • A few drops of Deep Blue diluted in Fractionated Coconut Oil can be a part of a cooling and comforting massage. 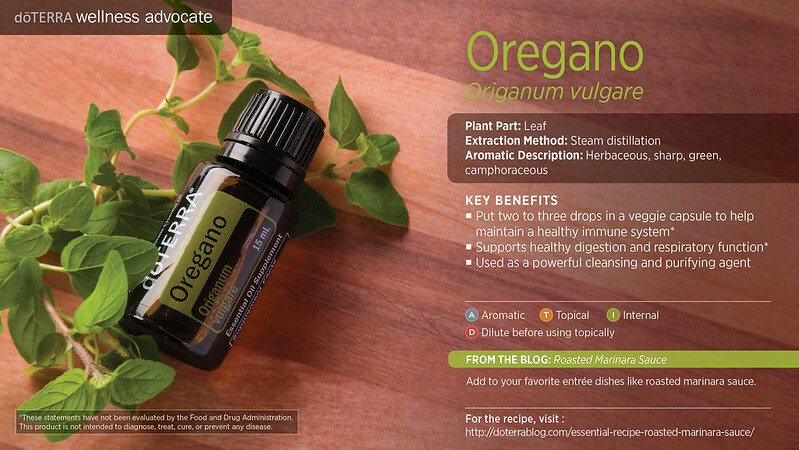 • Invigorating workout blend. Perfect blend to use after exercise. Frankincense • Add to moisturizer to reduce the appearance of blemishes. • When traveling somewhere dry, apply Frankincense to maintain healthy-looking fingernails. 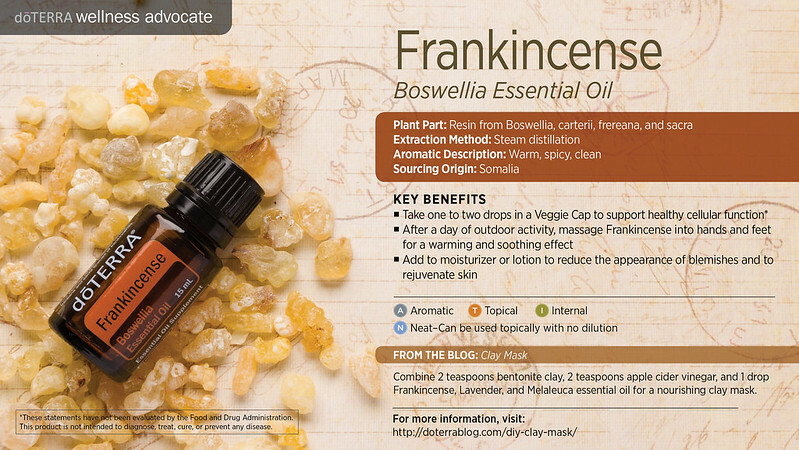 • After a day of outdoor activity, massage Frankincense into hands and feet for a warming effect. 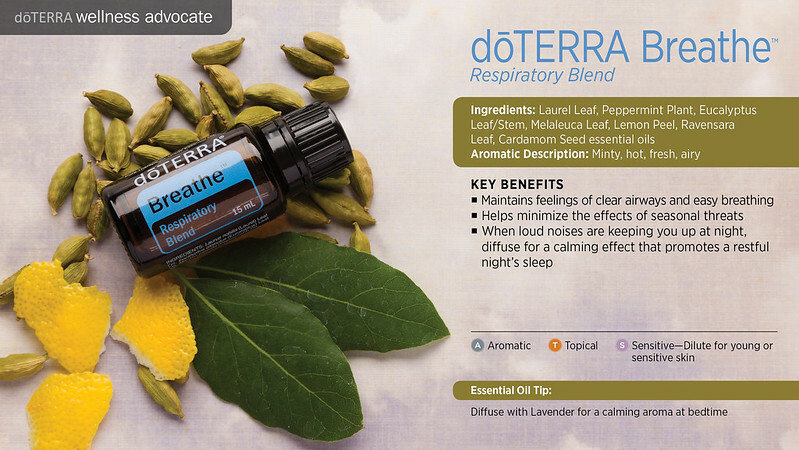 • Diffuse during your yoga practice for a peaceful aroma. Want to learn more? 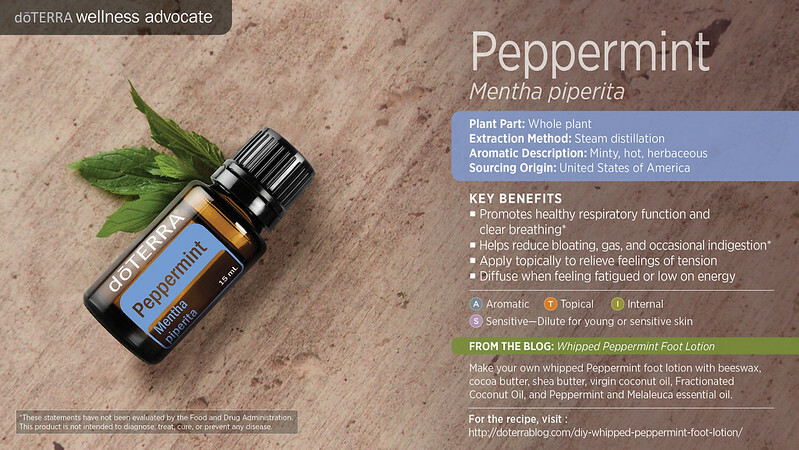 Check out my YouTube Channel with videos of the Top 10 Essential Oils! Connect with me to setup a 30 minute appointment at your convenience. Appointments can be in person, on the phone or online! You do not have to buy anything, however if you would like to I will help you place your order! 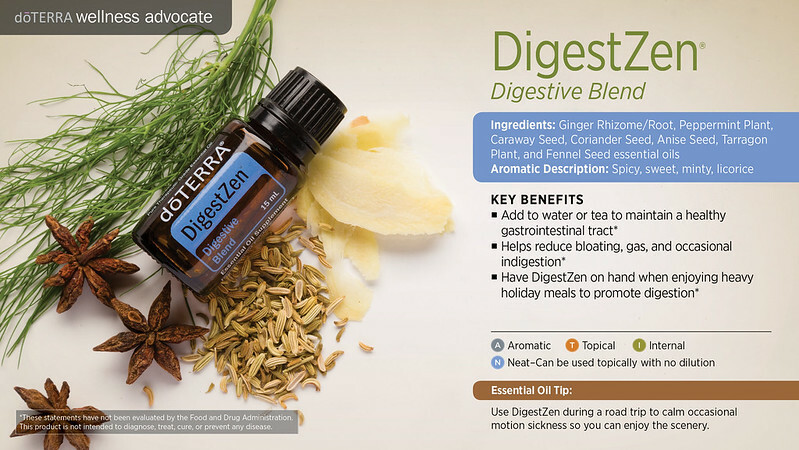 The Top 10 Essential Oils – Lavender, Lemon, Peppermint, Deep Blue, Breathe (Easy Air), Melaleuca (Tea Tree), On Guard, Oregano, Frankincense and Digest Zen (Zen Gest) are available in the Essential Collection or Home Essential Kits to get your home ready for a more natural approach!